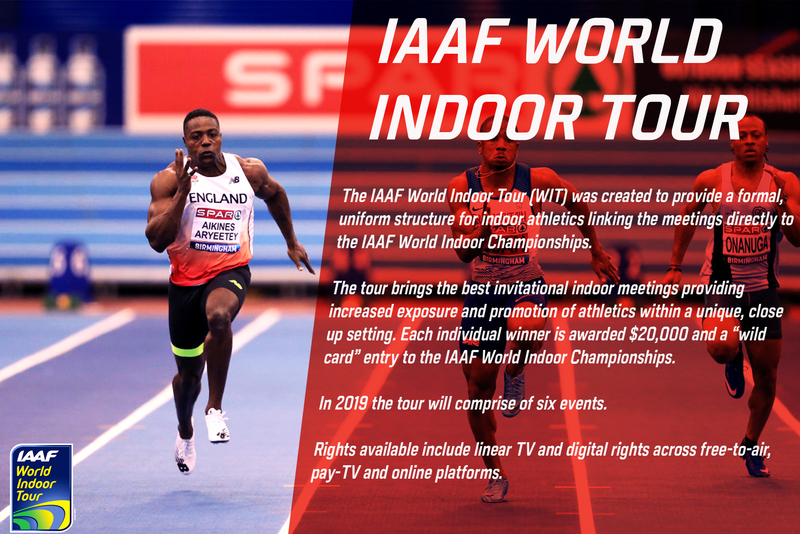 The IAAF World Indoor Tour (WIT) was created to provide a formal, uniform structure for indoor athletics linking the meetings directly to the IAAF World Indoor Championships. The tour brings together the best invitational indoor meetings providing increased exposure and promotion of athletics within a unique, close up setting. 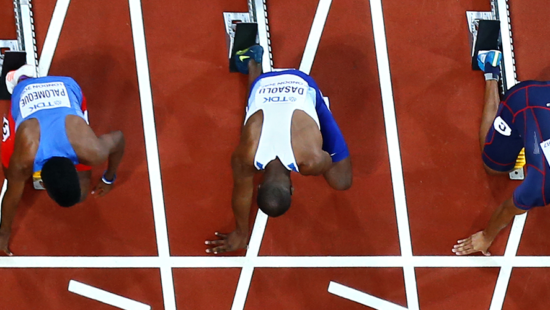 Each individual winner is awarded $20,000 and a “wild card” entry to the IAAF World Indoor Championships. In 2018 the tour comprises six events. Rights available include linear TV and digital rights across free-to-air, pay-TV and online platforms.